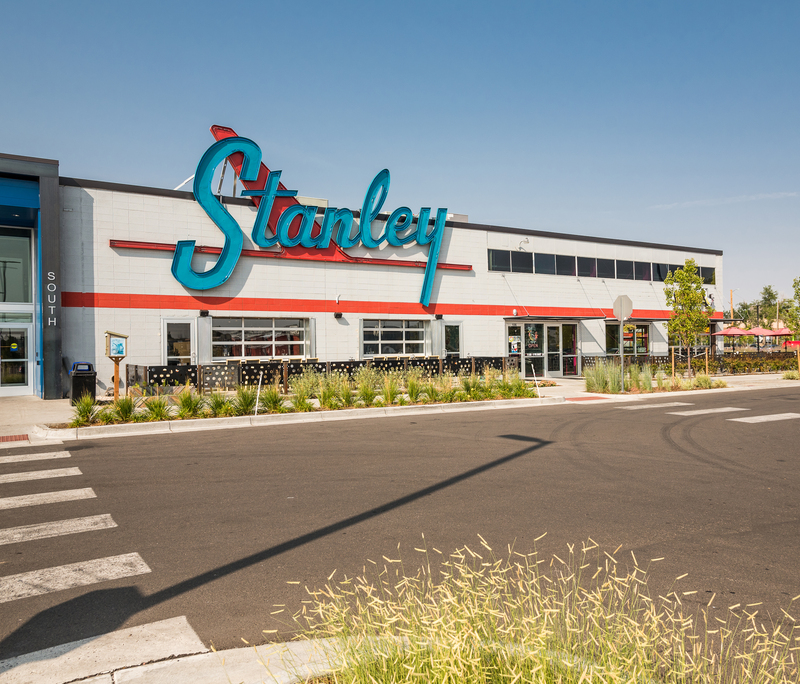 Hard to believe it’s been one year since Stanely Marketplace opened its doors! Come celebrate with complimentary hair braiding from Clementine’s and henna tattoos by Henna Luna. Find the perfect holiday gift by shopping the Bloom Jewelry trunk-show while sipping on mimosas! Doors open at 10 am.